The four girls that were killed in the bombing. Clockwise from the top left, Addie Mae Collins, Cynthia Wesley, Carole Robertson and Denise McNair. 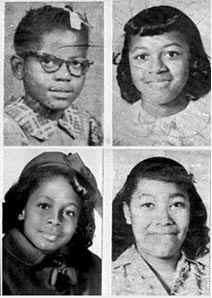 On this day in history four little girls were killed in a 1963 racist terrorist attack on an African-American church in Birmingham, Alabama. 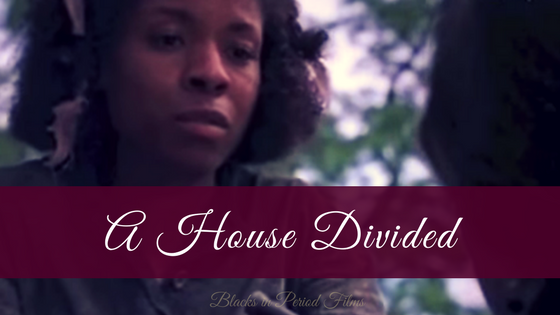 There is a wonderful film, 4 Little Girls created by Spike Lee. Click the link to watch it for free!